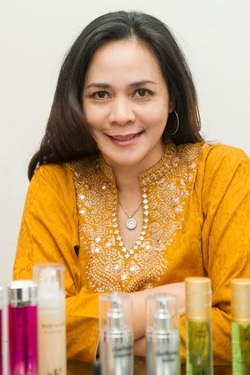 DrK SKINCARE PRODUCT by agent hanny abdullah - DrK SKINCARE PRODUCT WITH AGENT HANNY ABDULLAH This side is about beauty product DrK skincare. The top product beauty care in market now. DrK skincare product is formulated in Switzerland.It's offers wide range of skincare product line designed to treat all skin type for face and body to achieve a healthier and youthful appearance. Approved by Kementerian Kesihatan Malaysia and will soon be Halal-Certified beauty product. 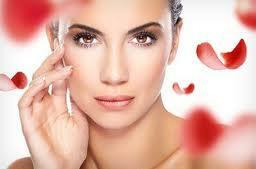 Help people to look beautiful without makeup, more flawless, look young everyday with the nature ingredient. Your skin care routine should consist of washing and cleansing, toning (if you require a toning product), moisture agents, and protection from the sun. People without serious skin problems may only require a single skin care routine every day while some people will need to have both a morning and evening session. In particular, exfoliating is generally regarded as being something that only needs to be done a few times every week. Every skin care routine must reflect the harmful rays of the Sun. Protection from these rays is essential to proper skin health and development. After applying a moisturiser, apply sunscreen even if you do not anticipate spending a long period of time outside. Sitting in front of a window at your office building can sometimes be just as harmful as being outside for a long period of time. One of the first steps to deciding on which routine you would like to utilize is to consider the type of skin that you have. Below are some programs that are designed for each skin type.